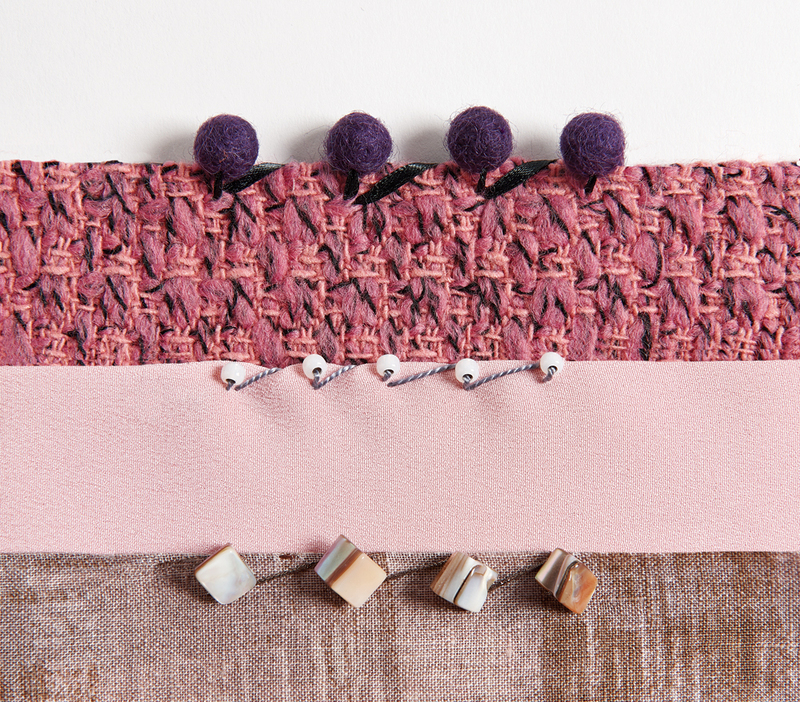 This embellishment method borrows from Mariano Fortuny's signature style. 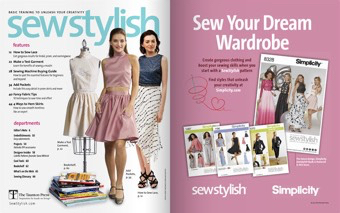 This dress features three hand-sewn beaded treatments–brick-stitched, picot-stitched, and whipstitched. 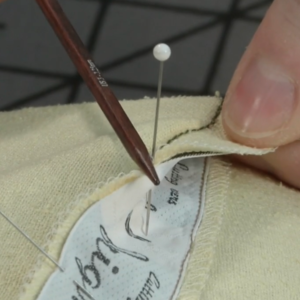 Here, we show you how to whipstitch a beaded edge. 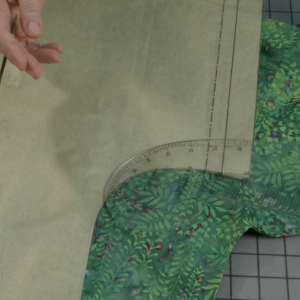 Use this technique to embellish and finish a lightweight hem in one step by folding up or rolling the fabric edge and sewing the beads in place. Or, use it along the edge of a standard hem finish, as illustrated below. 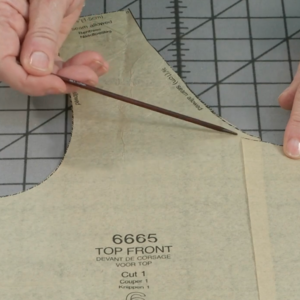 This edging is ideal for a weighted hem. This technique, by Ruth Ciemnoczolowski, is excerpted from “Embellishments: Beaded edges” in Threads #172 (April/May 2014). 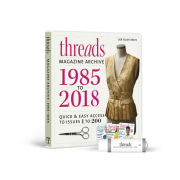 The article shows how to re-create the look of the beaded edge favored by Mariano Fortuny to accent and add weight to his iconic pleated dresses. 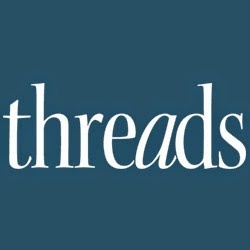 Don’t miss other fabulous techniques like this one by purchasing a print subscription to Threads, or by becoming a member of Threads Insider for exclusive content. 1. Thread a needle and knot the ends. 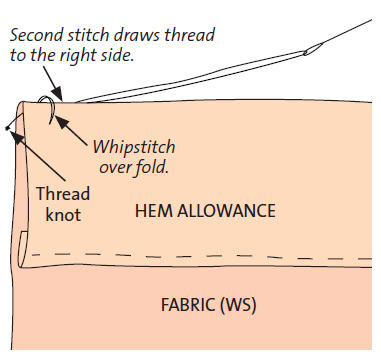 Anchor the thread on the hem’s wrong side near the folded edge, drawing the thread to the hem’s right side. 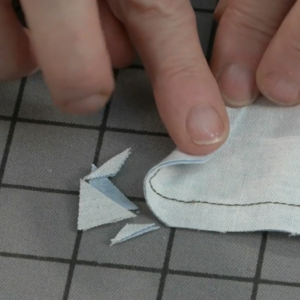 Take a small whipstitch over the folded edge, from the right side to the wrong side. 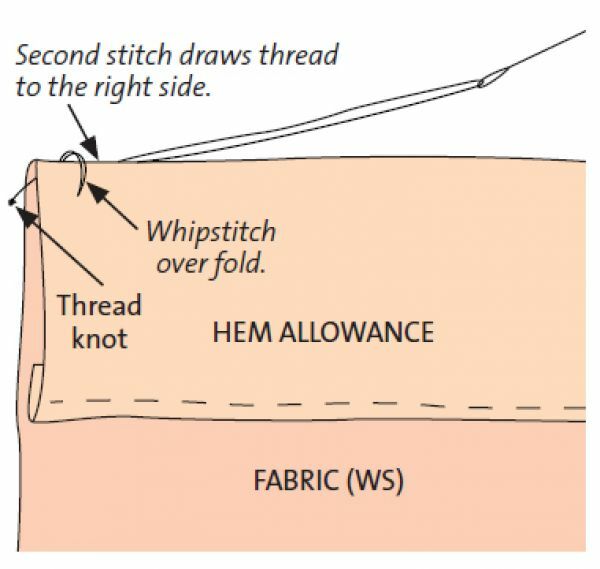 Draw the thread to the right side again. 2. 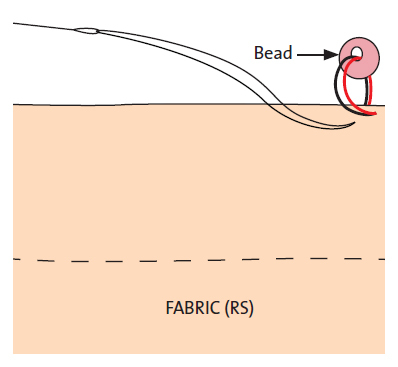 Slip a bead onto the thread. 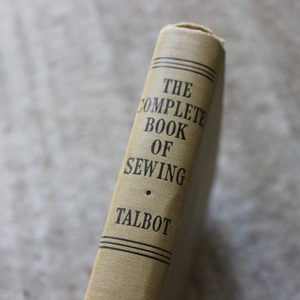 Loop the thread over the folded edge and take a stitch from the wrong side, a few threads from the fold. 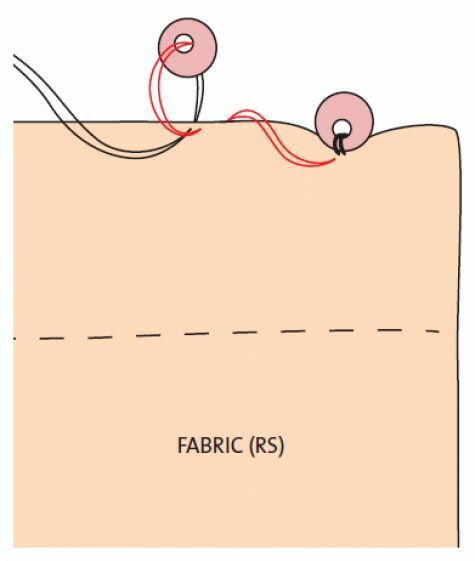 Pass the needle through the bead again, then take another stitch from the fabric’s wrong side to its right side. 3. 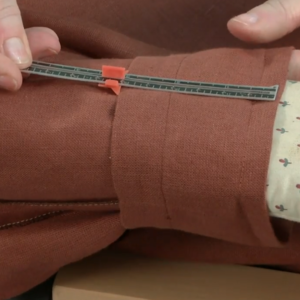 Pull the thread snugly to slightly scrunch the fabric. 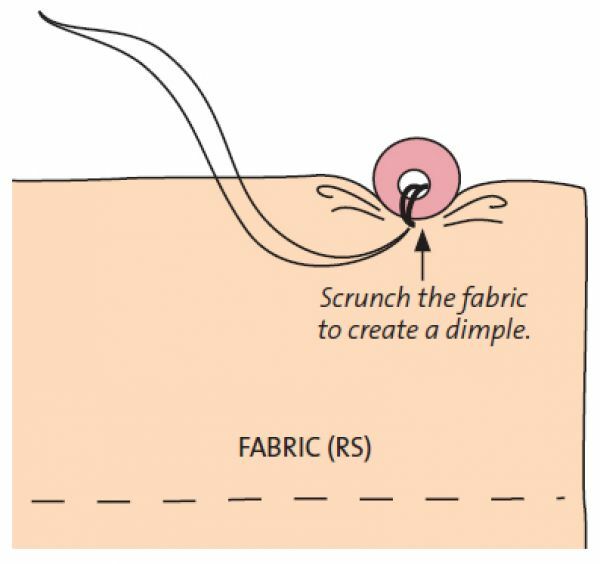 The bead should nestle into the dimple created. 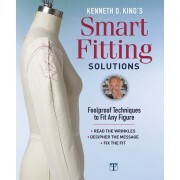 Firmer, thicker fabrics do not scrunch as easily as more pliable, thinner fabrics. Large beads may prevent a dimple. 4. 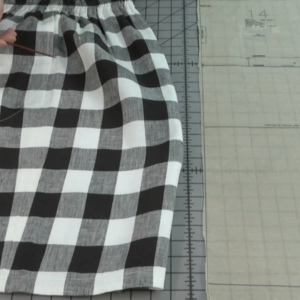 Draw the thread diagonally along the hem. Loop it over the folded edge and take a stitch about 1/2 inch to 1 inch from the first bead, from the wrong side to the right side. 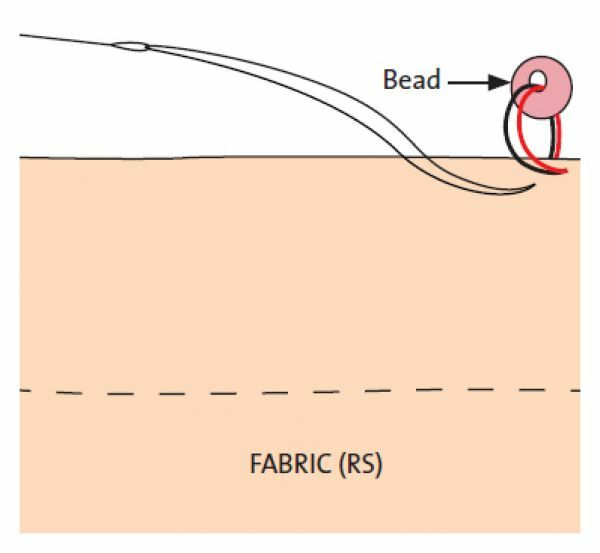 Thread another bead, and sew a single stitch in place, pulling the thread snugly to create another dimple to cradle the bead. 5. Continue beading the folded edge, placing beads 1/2 inch to 1 inch apart and anchoring each bead with one stitch. 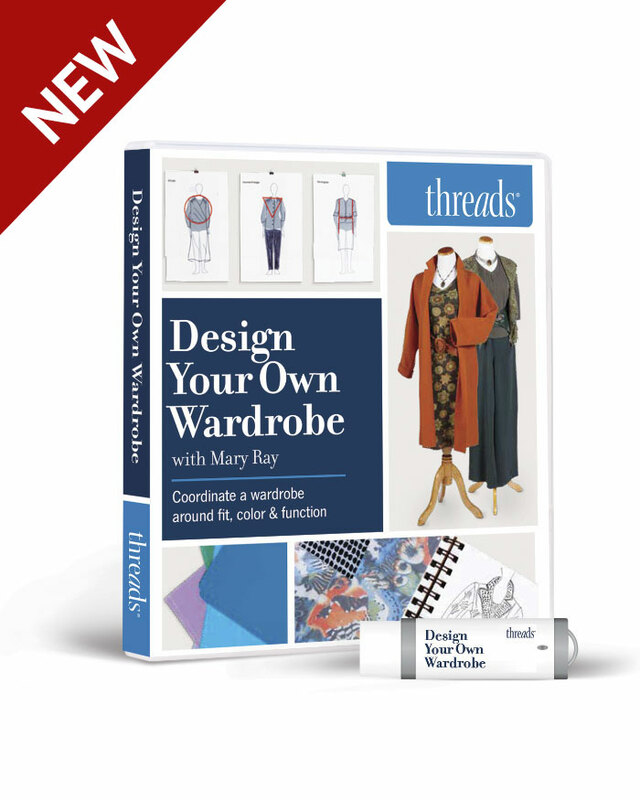 Finish each line of Fortuny-style beading by tying off the thread inside the fold or by sewing a few backstitches in place. 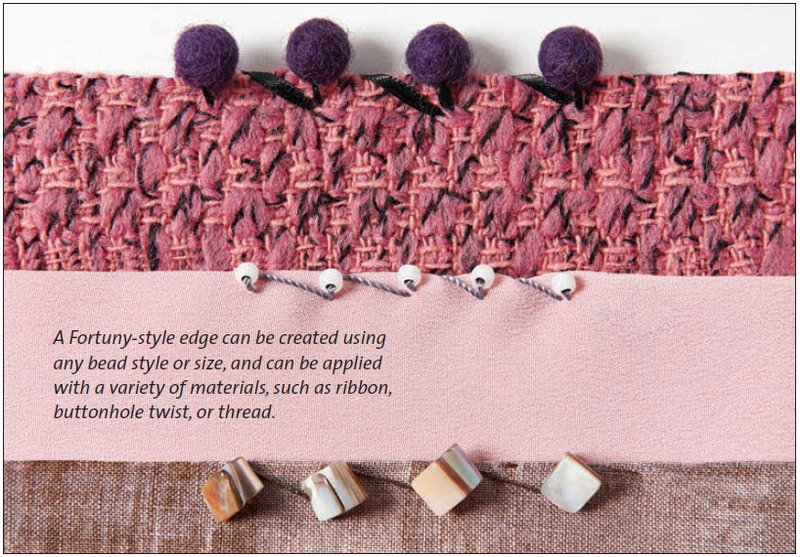 Will you try this beaded edge? 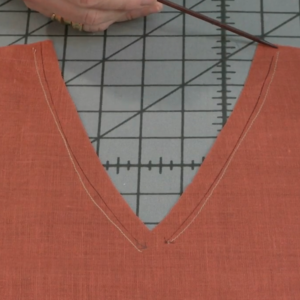 How do you embellish garment edges? 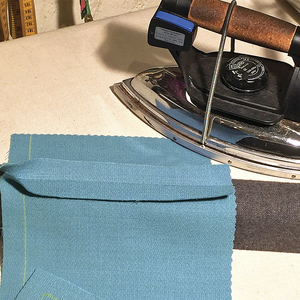 A Fortuny-style edge can be created using any bead style or size, and can be applied with a variety of materials, such as ribbon, buttonhole twist, or thread. 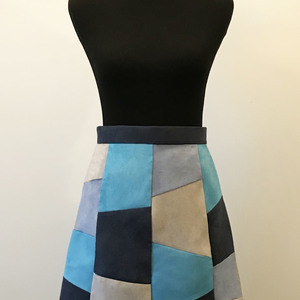 This dress features three hand-sewn beaded treatments–brick-stitched, picot-stitched, and whipstitched. 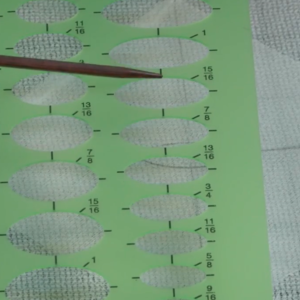 Here, we show you how to whipstich a beaded edge. 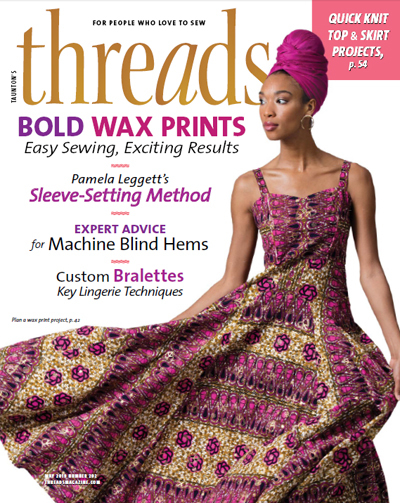 Be sure to pick up Threads #172 (April/May 2014) for all three methods. 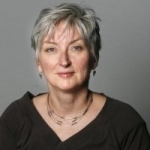 Great article Ruth. Thanks for the information. I am getting ready to do some decorative throw pillows. This just might be the thing to give them a little something extra. How do you clean such a garment? Hand wash? 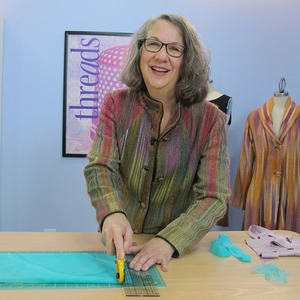 Two years ago I used this technique on a soft finely woven fabric to make wide scarves/shawls for bridesmaids in a fall wedding. 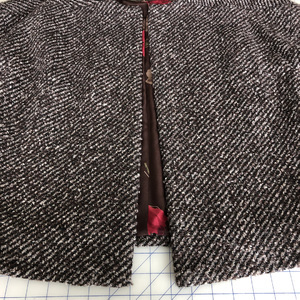 I beaded the two short ends and hemmed the selvedge edges with a narrow hem. They turned out beautifully. 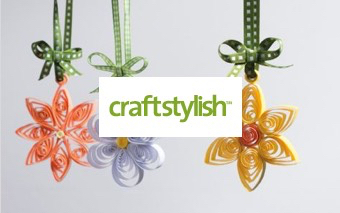 Simple technique for a stylish result!